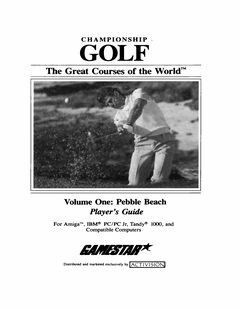 Championship Golf – Pebble Beach added to openretro.org. This entry was posted in OAGD Games and tagged amiga, game, manual by Carsten Jensen. Bookmark the permalink.